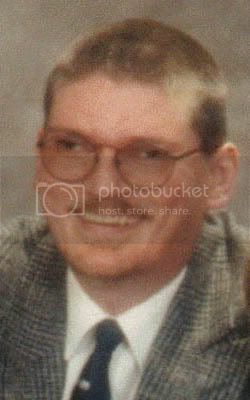 The host of the television talk-show THE FREEMAN PERSPECTIVE and I had a very interesting discussion on his show, on which I was a guest on March 28, 2006. On March 28, 2006 I was the guest on the Freeman Perspective, and during this broadcast, we spoke about many interesting subjects, as listed below. Tuesday, March 28, 2006 | 8:00pm to 9:00pm | 60 mins. 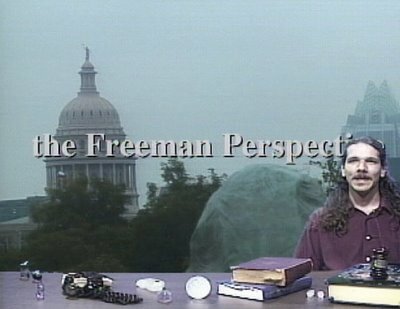 Here, I was a guest on Freeman's television talk-show THE FREEMAN PERSPECTIVE. We spoke about occult symbolism in Hollywood films, Angel Magick, and my own model of Multi-Dimensional Thought. This was an interesting discussion, insofar as I was able to explain how I was able to protect my son during my wife's pregnancy. I thank Freeman Fly for having me on his show, his friendship, and for his continued support of my work.